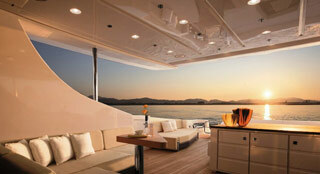 ALPHA YACHT SERVICES a Super and Mega Yacht Management company was established in Greece in the early 1990s. With our commitment to Quality Management we provide first class yacht management services to all of our clients and with our affiliated companies we aim to expand the available scope of services and to provide a total care-free service World-wide. 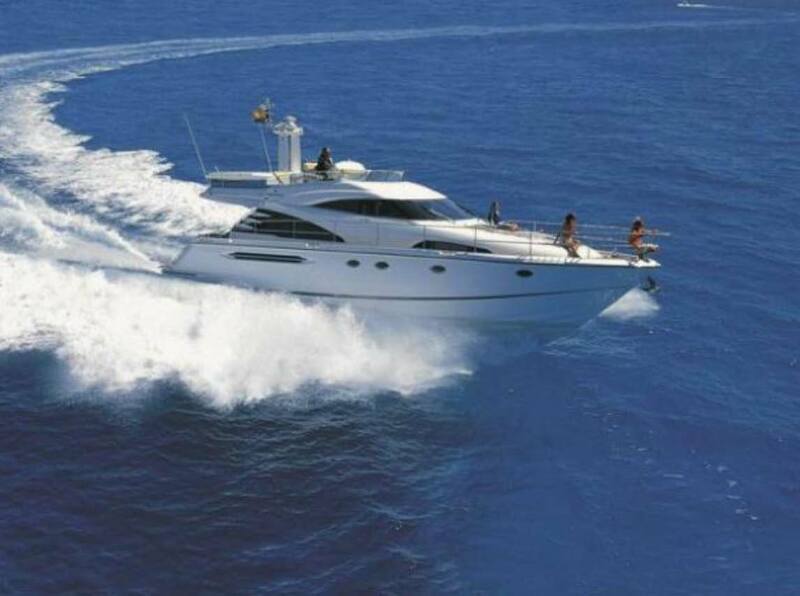 Our aim is to provide superior Yacht Management to our clients through continuous development of our services. 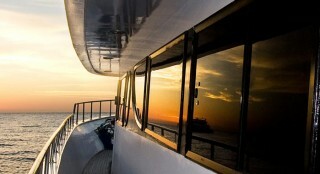 Yacht Management in its finer form is a unique blend of practical seagoing experience, financial acumen and sound commercial management. Using this combination we ensure the success of our clients. Our personnel have demonstrated their value through performance and loyalty; two qualities which are highly appreciated and carefully nurtured. 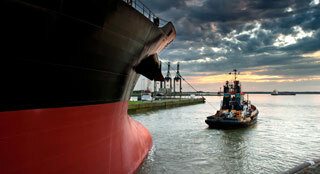 Professionalism and commitment with top quality service emphasizes the commitment of our staff both at sea and ashore. From the beginning, we recognized that quality of service to our clients and to our employees was the way to success.